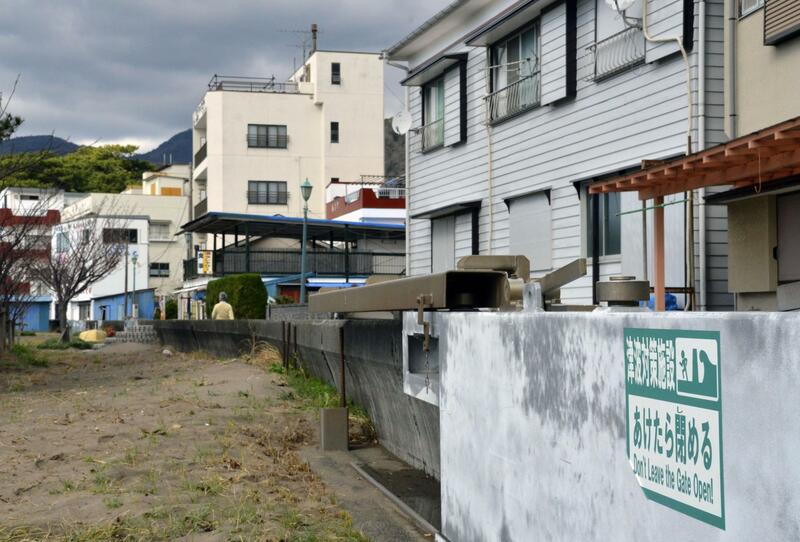 A massive earthquake predicted to occur in Japan within the next 30 years could cause ¥1.4 quadrillion ($12.8 trillion) in damage to the economy, much more than a government estimate, a construction industry body said Thursday. The estimate is based on an analysis of a magnitude 8 to 9 quake, followed by tsunami, along the Nankai Trough that extends southwest from the Pacific coast of central Japan. The damage would include ¥1.2 quadrillion resulting from a prolonged slowdown in economic activity due to destroyed infrastructure, in addition to ¥170 trillion in initial damage to buildings, factories and personal properties, the Japan Society of Civil Engineers said in a report. “If a major disaster takes place, Japan might become the poorest nation in the world,” said Hisakazu Oishi, head of the JSCE. The long-term estimate, the first of its kind for a Nankai Trough earthquake, is based on the assumption that it would take 20 years for the economy to recover after the disaster. In the shorter term, the government has estimated a quake could cause ¥220 trillion in economic damage. The JSCE proposed taking preventive measures over the next 15 years, such as strengthening embankments and roads, to reduce the likely damage by ¥509 trillion. It also said the government needs to develop infrastructure to ease the concentration of human, social and economic resources in the Tokyo metropolitan region and to enhance disaster mitigation functions. The JSCE put the 20 years of economic damage that would be caused by a massive earthquake beneath Tokyo at a maximum of ¥731 trillion, in addition to the ¥47 trillion of immediate physical damage projected by the government agency. Total tax revenues for the central and local governments are expected to drop by ¥131 trillion over 20 years if the Nankai Trough quake hits, and ¥77 trillion in the same period for a Tokyo quake. According to a survey released by the internal affairs ministry in March, nearly 30 percent of the nation’s municipalities had not completed seismic reinforcement work on their main buildings as of the end of 2017. 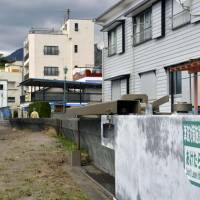 “Countermeasures should be taken within 15 years, before the possible earthquakes hit,” Kyoto University professor Satoshi Fujii, involved in drawing up the report, told a news conference Thursday. “We’ll advise the government to compile a long-term plan” to implement disaster reduction measures, Fujii said.